Welcome to Vacation Bible School at APC! 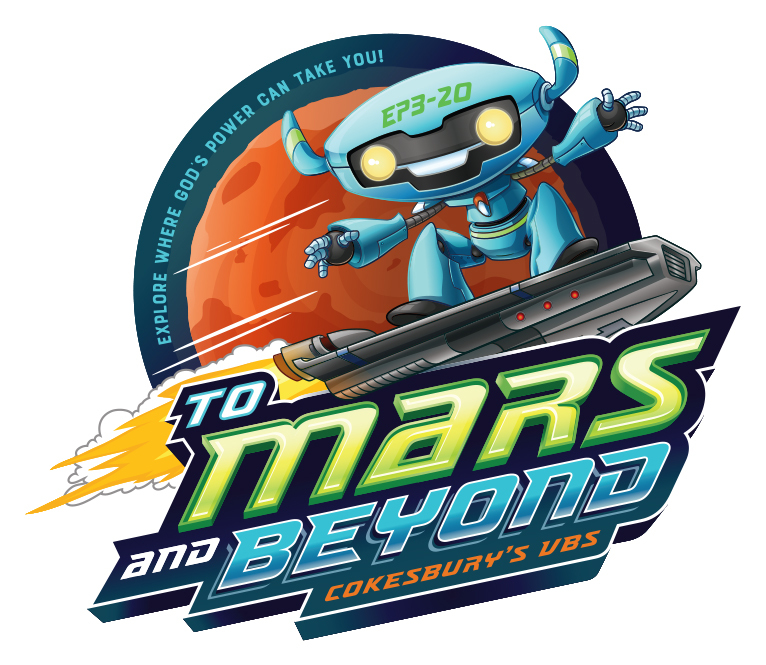 July 8-12, 2019 9 a.m. – 12 p.m.
Alpharetta Presbyterian Church invites all children age 3 (potty-trained) through 5th grade to join us for an action-packed week of Bible stories, games, song and dance, science experiments and more! Together, we will become voyagers discovering the wonders of God’s Universe. We will go beyond with faith, boldness, kindness, thankfulness and hope! Questions? Contact APC Director of Children’s Ministry Kristin Hicks. IMPORTANT: Please read before registering! Desktop/laptop: Update your browser to the latest version of the following internet browsers: Google Chrome, Firefox, Safari, Microsoft Edge. Are you using the latest browser? Click here to find out. Realm no longer supports Internet Explorer. Mobile phone: Some of Realm’s features require the work space of a full monitor and will not work on a mobile device. Please use the latest version of your mobile browser. iOS 9.3.5 and earlier, for instance, are too outdated to work reliably with Realm.